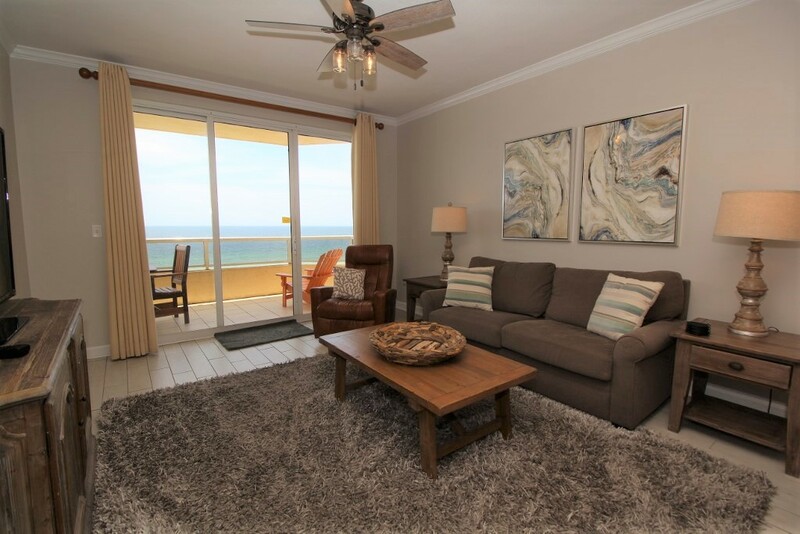 Discover one of the Gulf Coast's most beautiful beaches and vacation in style when you stay with us at the Enclave in beautiful Orange Beach, Alabama! This destination offers an array of upscale on-site amenities, including a beachfront outdoor pool, indoor heated pool, sun deck, grilling area and elevated tennis courts, not to mention a sprawling stretch of private beachfront for guests only! The Enclave is conveniently located to local grocery stores, restaurants and entertainment as well, and paired with luxurious interior accommodations you're sure to experience a relaxing yet exciting vacation! Enclave is the perfect destination for discerning travelers looking to escape the hustle and bustle of daily life and unwind in a relaxing and beautiful environment. Experience the vacation of your dreams... Book with us today!